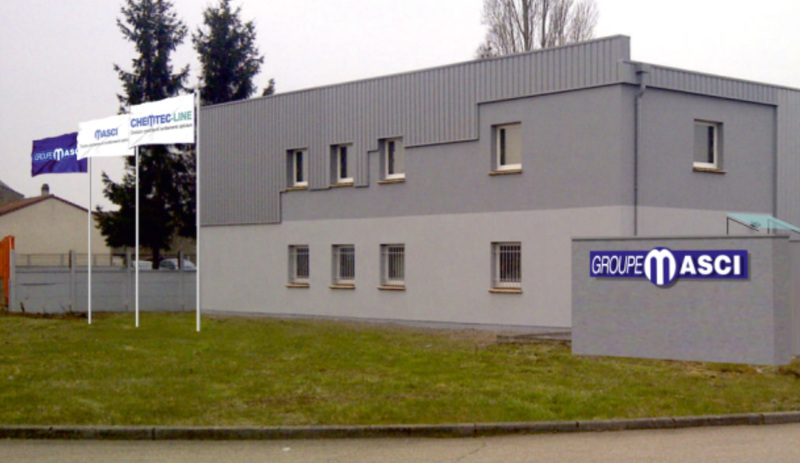 Masci Group, formed by the merger of the companies Masci and Franchi, is a French leader in the application of protective coatings and linings, as well as in the treatment of lead, asbestos and heavy metals. It operates on high-value critical assets and equipment to protect them, extend their lifetime and, if necessary, dismantle them. Its clients are the major accounts in the nuclear, oil & gas, renewable energy, chemicals, process and manufacturing industries, civil work and construction, marine and transportation sectors. The group provides a wide range of services in complex environments thanks to its certifications and qualifications, which correspond to the highest standards in hygiene, safety, environment and radiation protection: ISO 9001, MASE-UIC, CEFRI, AFNOR Asbestos, Qualibat technicality confirmed. It manages an active pipeline of innovations related to processes, equipment and resins: for example, it has been a precursor in coating removal by electromagnetic induction, in pipes control and robotization for district heating networks and in the high-tech coating for nuclear condensers. It is proud of its history stemming from two family businesses, where Masci and Franchi families have chosen the bias of development and entrepreneurship. It perpetuates an assertive culture, based on commitment, confidence and authenticity. With its know-how and boldness, the group has experienced an average growth of + 20% per year over the last ten years. In May 2016, it opened its capital through an LBO (Leveraged Buy-Out) to increase its managerial and financial resources. 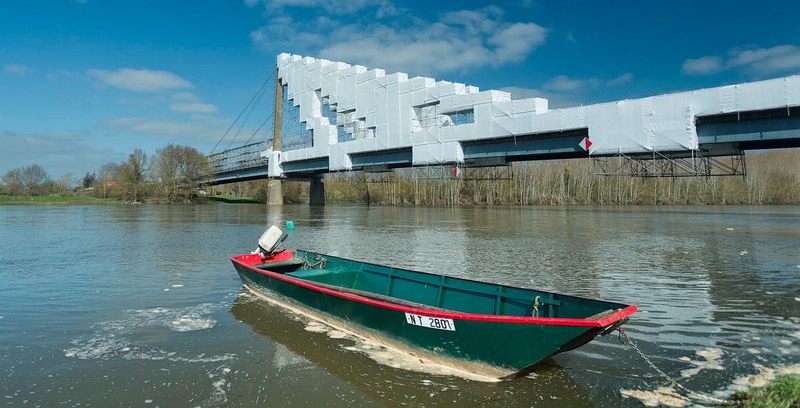 In April 2017, Masci carried-out its first inorganic acquisition: Located close to Marseille (South-East of France), Franchi is a recognized player in protective coatings focusing in oil, petrochemicals and gas markets. Masci Group’s project aims at lining-up a unified group, which will progressively share all markets, know-how and personnel from both companies of origin and which will provide its clients with a unique value proposition based on geographical proximity, on a deep understanding of their business issues and on tailor-made solutions. In 2016, the new Group achieved a combined revenue of € 30 million with a staff of 200 permanent employees. It intends pursuing its profitable growth by enforcing its leading positions throughout France, by diversifying its portfolio of recurring customers, by offering a wide range of high-value services and by developing internationally through organic growth and through acquisitions. 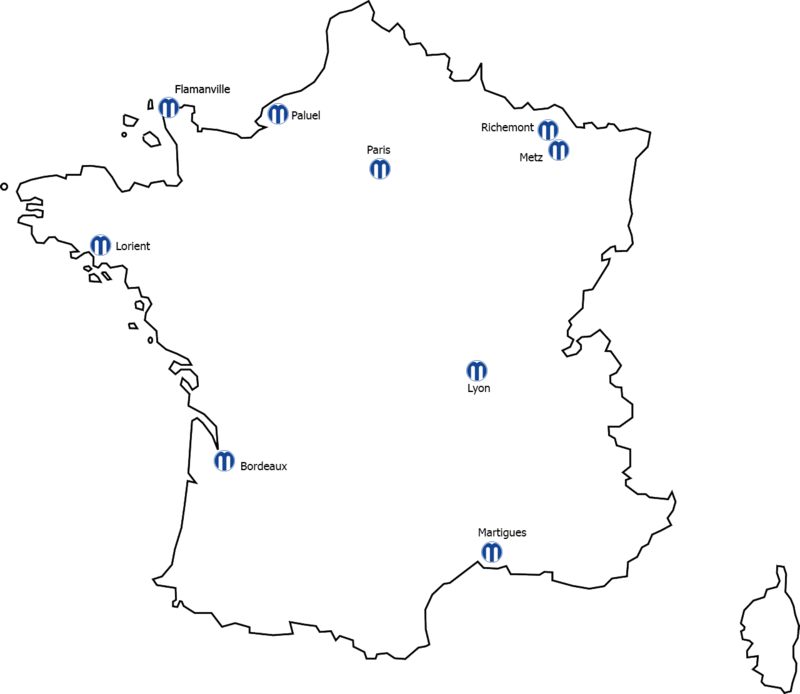 The Masci Group operates throughout France through its locations in Lorraine, Ile de France, Normandy, Brittany, Aquitaine and Provence Alpes Côtes d’Azur. However, for greater efficiency, we manage nationally our main customers and our means so as always to offer the most suitable personnel and equipment for each site.